Welcome To Mille Lacs Lake! 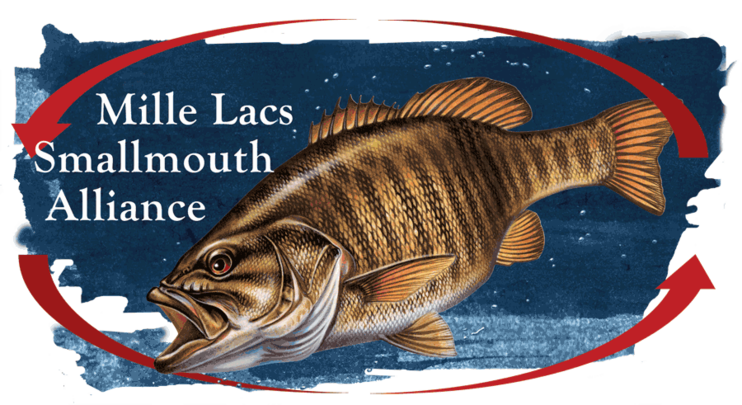 All of us at McQuoid’s Inn & Event Center and McQuoid’s Guide Service on Lake Mille Lacs, Isle, Minnesota welcome you! Whether you are entertaining clients, arranging a company get-together, a trip with family or friends, we can help make your experience memorable with our first class resort, friendly staff and the finest equipment. Whether you’re renting one of our snowmobiles, fishing on a launch boat or using our fishing guide service, you can expect the best from McQuoid’s! We are continually updating our lodging to give you some of the nicest accommodations in the area. McQuoid’s Inn is located at the South East corner of Mille Lacs Lake in Isle, Minnesota.